Looking for a secret oasis on a gently sloping point lot, with year around water? This secret oasis is located in the Vaughan Palisades Subdivision. This community includes paved streets, public water, and restricted covenants to protect your investment. 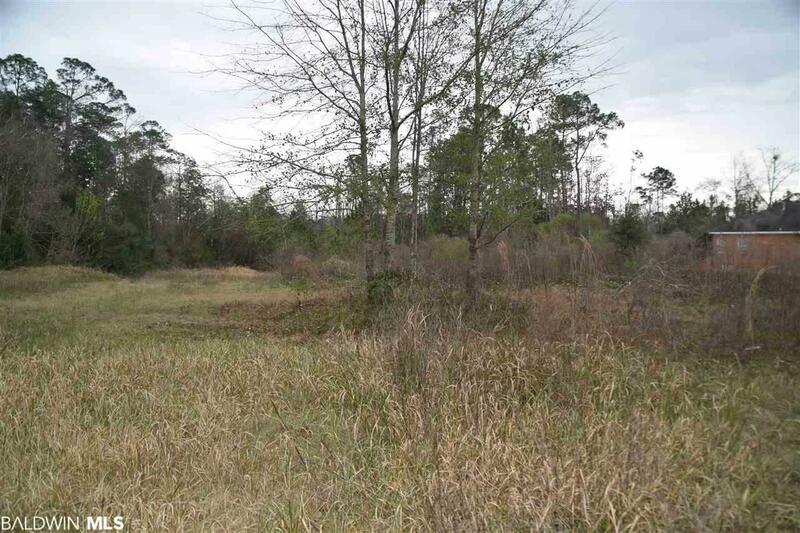 This lot is on Gunnison Creek leading out to Mobile Bay. You can leave your backyard and be out in the open water in no time. 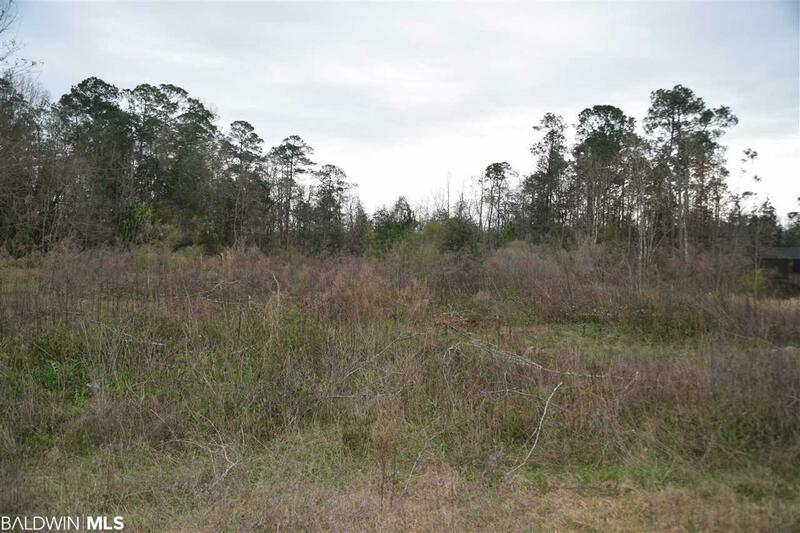 Lot is approximately 1.6 acres and has several building sites to choose from. 136 Feet of year round water frontage with amazing views up Gunnison Creek. . Never miss a sunset. This lot is ready for your home. This secret oasis is awaiting you. Listing provided courtesy of Re/Max By The Bay - Fairhope. Listing information © 2019 Baldwin County Association of REALTORS® MLS.